Your business will benefit from the luxurious setting of our premises and have access to our 2000 m 2 event venues, equipped with cutting-edge technology. Our experienced team will ensure you host the best company meetings, product launches or any event of your choice. We will help you configure your needs and arrange the venues accordingly. Our 1000 m 2 Bodrum Ballroom is set up so it can be divided into 3 separate halls as you wish, or you may choose from any of our 8 meeting facilities, varying in sizes. We have endless options to accompany your needs. This 1000 m 2 hall with a ceiling height of 7,5 meters is the ballroom of your dreams. It holds up to 900 guests for a reception/cocktail and up to 540 guests for a banquet-style set up. It is also set up so that it can be separated into 3 equal halls, in case you have a specific need in mind. We offer you 8 separate meeting rooms, varying in sizes but identical in service and technology. Whichever one you choose, our experienced team will be thrilled to help you prepare and host your event so your guests will be amazed and you will be proud. Our facilities ranging from 100 m2 to 360 m2 are able to hold up to 300 guests for a reception/cocktail and up to 50 guests for a cabaret style. Meeting rooms are mergeable regarding your needs. 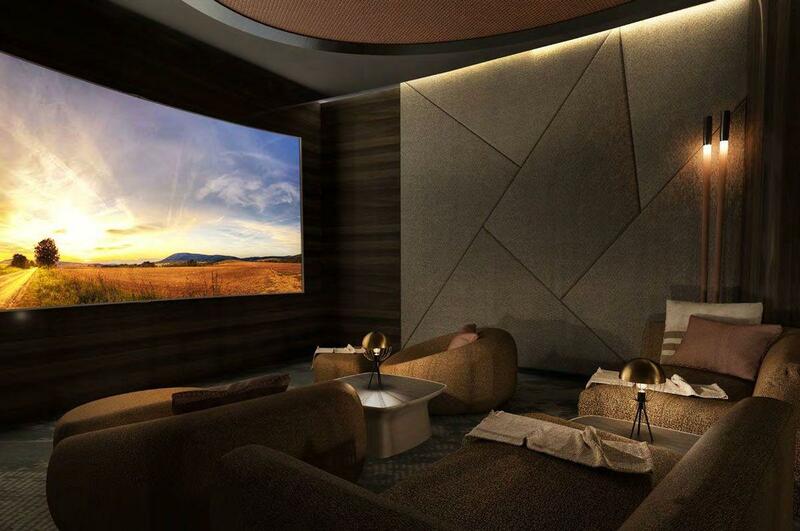 Are you ready for an immersive experience with our built-in cinema? Fitted out with the latest entertainment technology, you will enjoy the mood and the joy of a wonderful theater experience in the most luxurious and comfortable way possible. 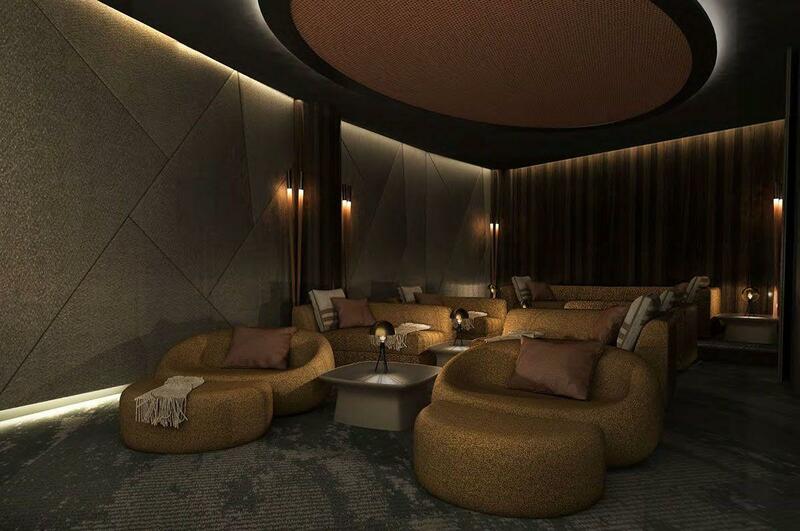 A large screen, the best sound system, specifically designed walls and custom seats… just relax and enjoy yourself! The catering of our meetings and gatherings are prepared by our talented and experienced chefs, keeping your needs in mind. We will plan each and every detail with you in advance so everything will turn out tastefully for your events.